My friend from highschool Mathias Præsius Busk and myself traveled around Scotland for a week. We flew into Edinburgh arriving with on a cheap Ryan Air ticket from Billund, Denmark. Just after arriving to Scotland we continued the journey up north by jumping on a train to Inverness, which costed us more than the return flight - strange times(!). And from the train station in Inverness we started to walk in direction Lake Loch Ness and it's dangerous monster that our teacher told frightening stories about back in school many years ago. In the night we got tired and sat up our tent on a scottish field where we slept for the night. Next morning we continued to the big, narrow lake which divides Scotland in two parts; north & south. We hitchhiked further south, slept in our small tent on a beach in the rainy village of Fort William, chilled around in the endless shops of Glasgow, got another lift with some workers back to Edinburgh where we visited some old local retirees in Gullane. They cooked for us and treated us as their own children. 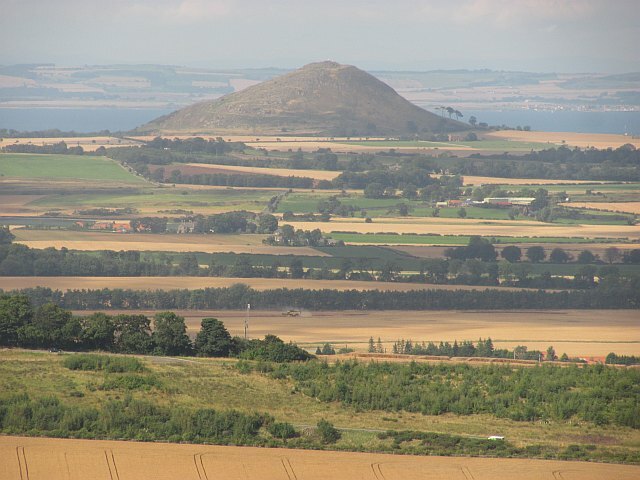 The last day we hiked up North Berwick Law and got an amazing view towards Edinburgh far, far away in the horizon. The sun was setting and threw its last rays at Arthurs seat and the many green golf courses around us. Scotland, oh Scotland... WE LOVE YOU! Sittin' in the back of some workers car... Hitchhiking!